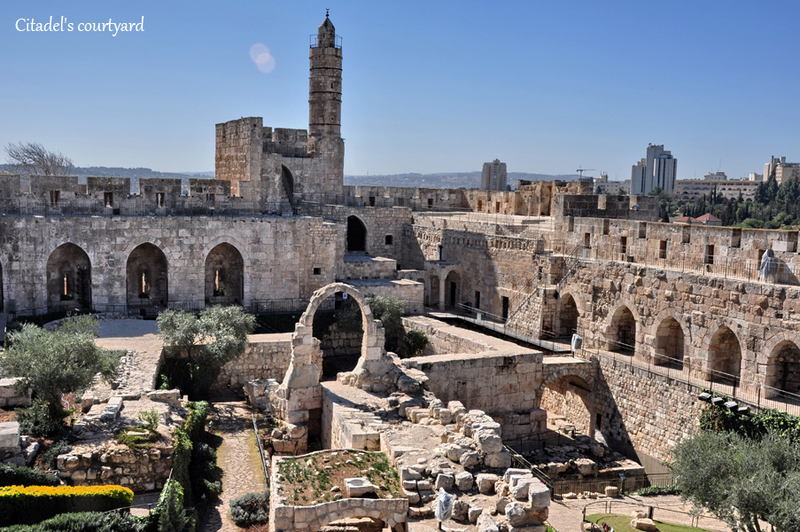 Jerusalem’s old citadel stands at one of the highest spots in the Old City, has the view of the entire city, and guards the entrance to the city from the west – the Jaffa Gate. 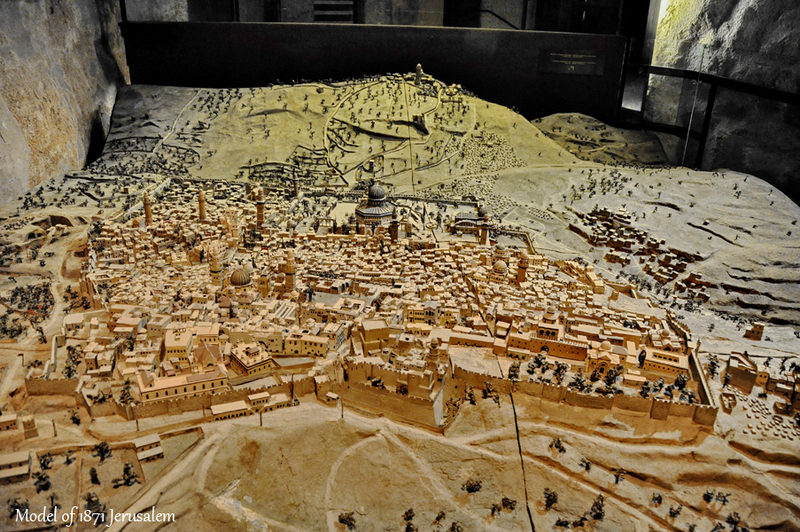 This is why for 2,000 years this area served as the city’s stronghold. 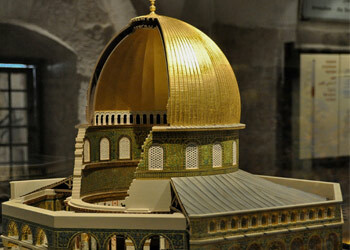 Today, it is the historical museum of Jerusalem. 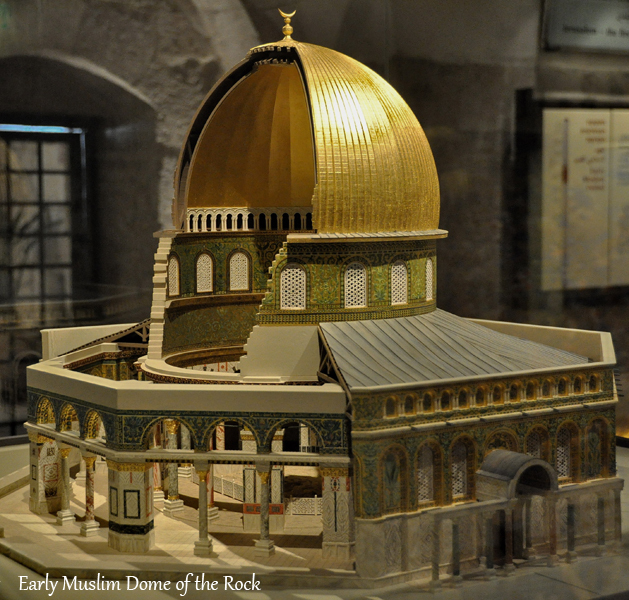 The Tower never had any connection to King David. 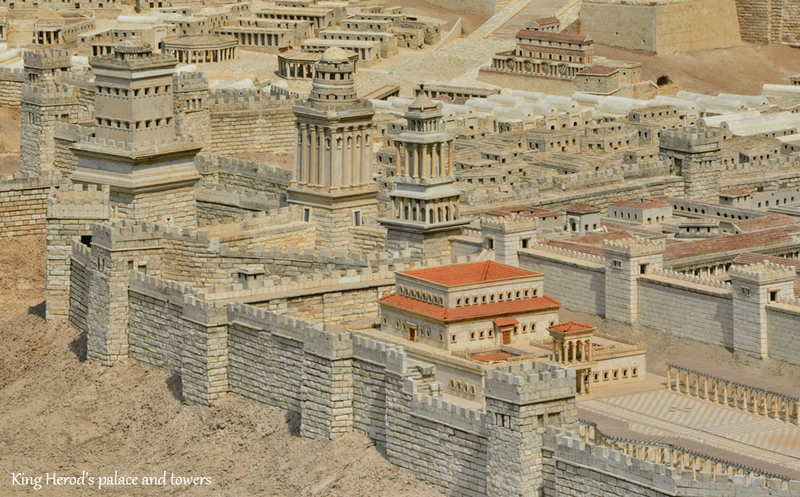 During his time, 3,000 years ago, this area was in a remote location, far from Jerusalem of that time in David’s city, and was uninhabited. The person who fortified it was King Herod the Great. 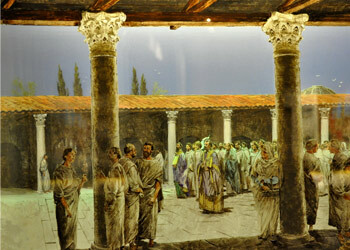 Here, he built his monumental palace in Jerusalem during the 30’s BCE. He surrounded it with its own wall, and at the north end, by the city’s gate, built three very high towers. 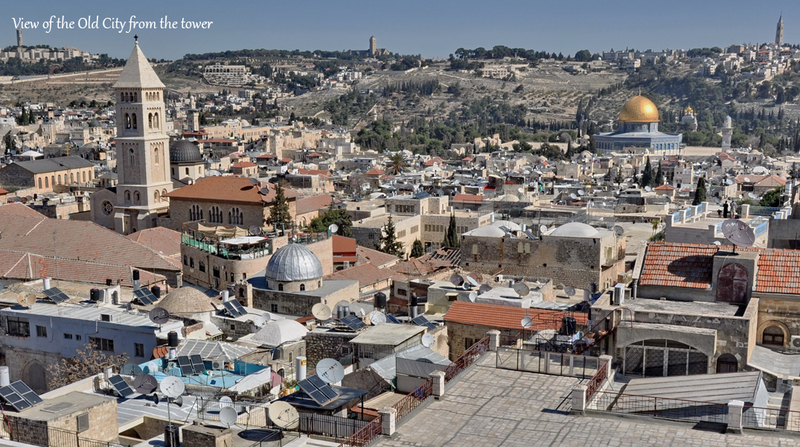 Part of one of the towers can still be seen in the Tower of the Citadel, and is a wonderful spot to enjoy the view of the Old City and Temple Mount. 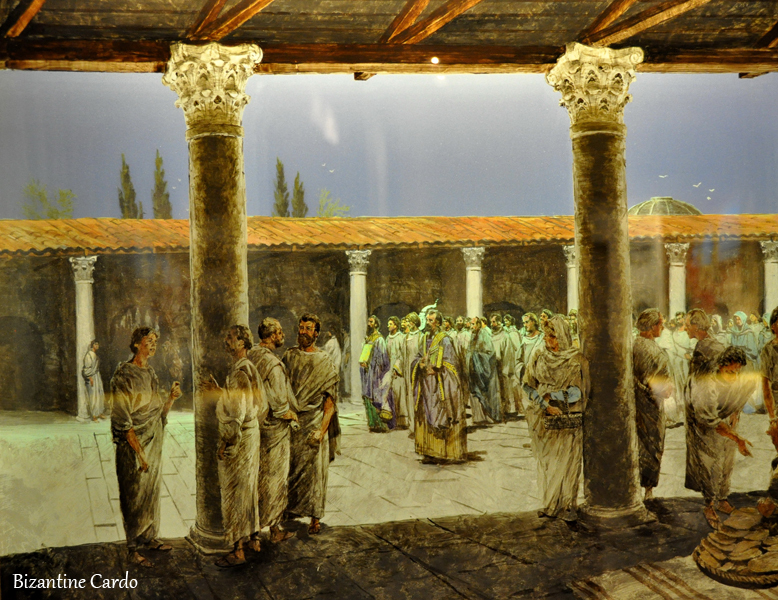 After the Jewish Jerusalem was destroyed by the Romans in 70 CE, it was the Tenth Roman Legion that overtook this spot and used it as one of its camps. Hundreds of years later, an Arab citadel was built here. In the 12th century, during the time of the Crusades, it was transformed into a grander castle, with a moat and glacis added to it. 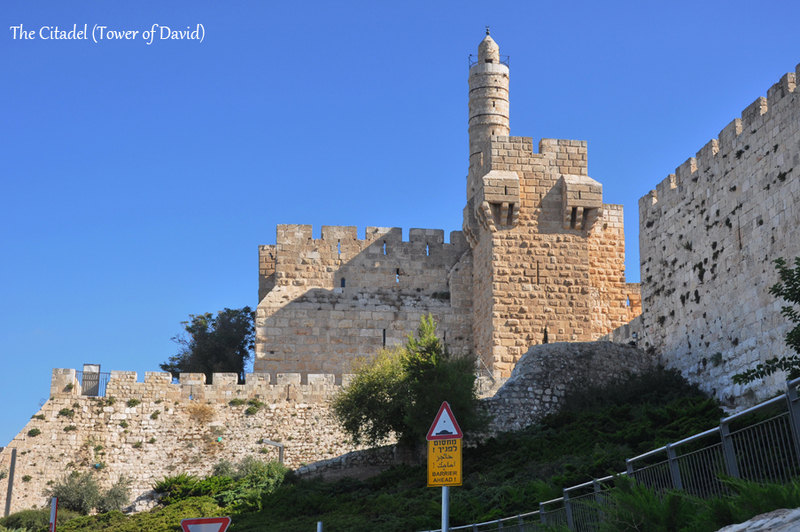 The Crusaders were also the first ones to attribute (by mistake) the fortress to King David. Even though many changes were made during later periods, what we see here is basically the Crusader fortress. 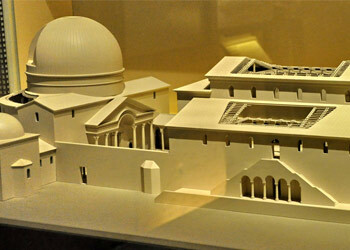 In the 17th century, the Ottomans added the mosque and minaret that we see today. What can we see in the Citadel? 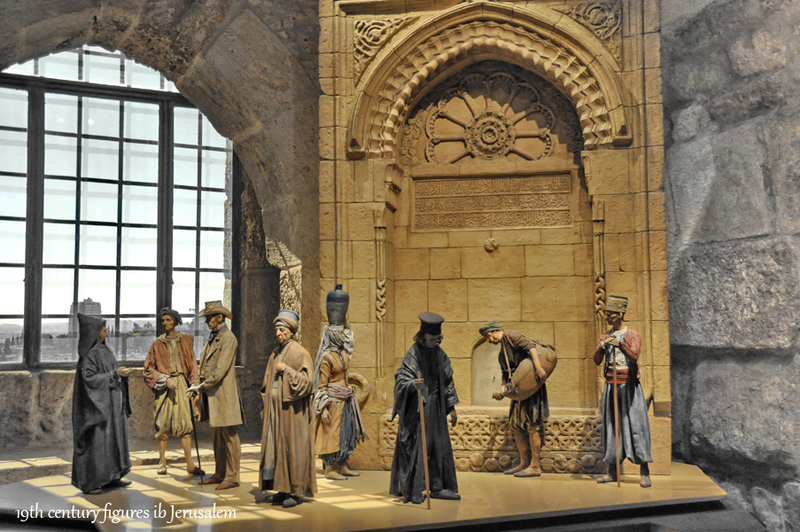 A very beautiful model of Jerusalem, created in 1871 by Stephan Illes, presenting Jerusalem of his time, building by building, is displayed in the basement and shouldn’t be missed.